As a user of FitBit Flex, I am super excited to try these out. I love the idea of combining my phone with my activity tracker. 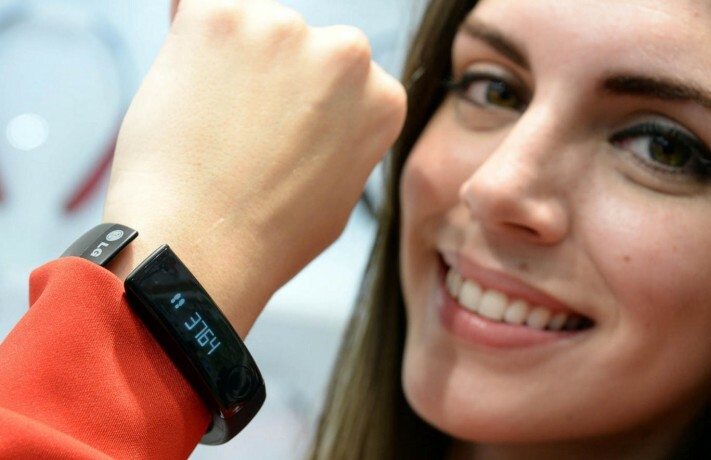 CNN reports that LifeBand Touch is supposed to go on sale May 18, 2014. Hey! That’s today!